Seton's Warning Tags are backed by our 100% Satisfaction Guarantee! 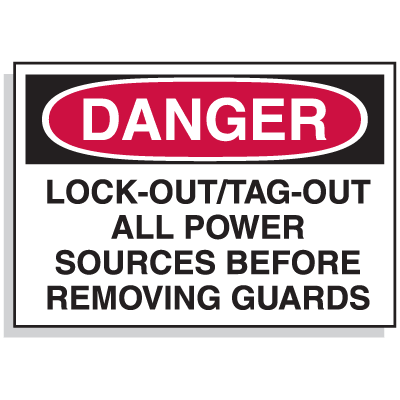 Select from a wide variety of Warning Tags at competitive prices. 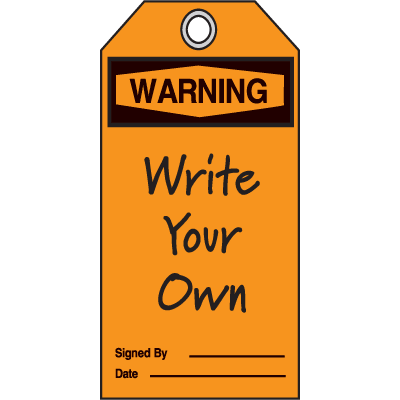 Plus most of our top-quality Warning Tags are in stock and ready to ship today. 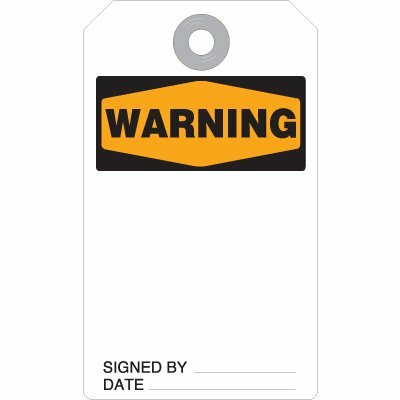 Warning tyvek tags withstand the harshest industrial conditions and warn employees of possible hazards. 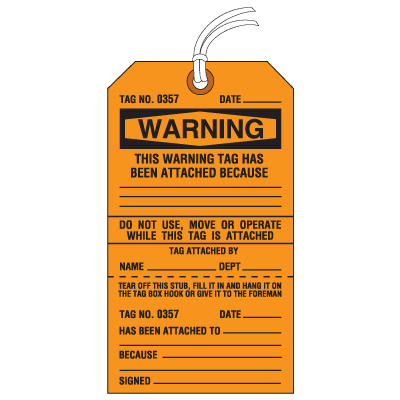 Use Warning tags to indicate a hazardous situation that, if not avoided, could result in death or serious injury. Warn employees about dangers in the workplace. 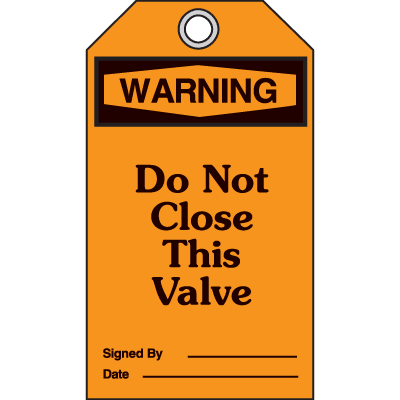 Use these highly visible tags to provide clear warnings and to comply with regulatory standards. 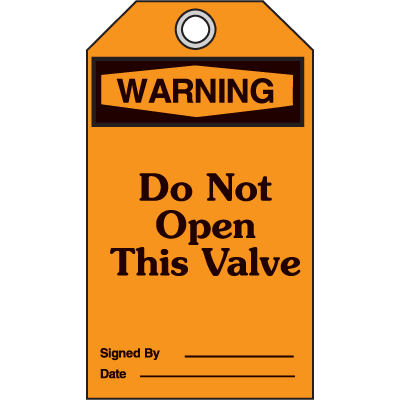 Use tags to alert workers of biohazards present and comply with OSHA standards.